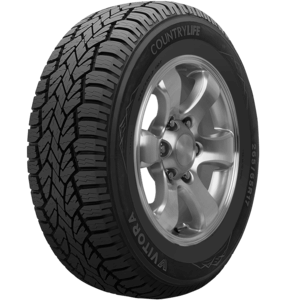 Tyrepower Werribee in Hoppers Crossing specializes in Vitora Tyres and has provided expert advice to customers all across Melbourne. 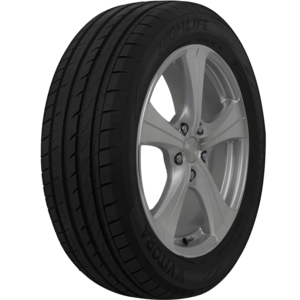 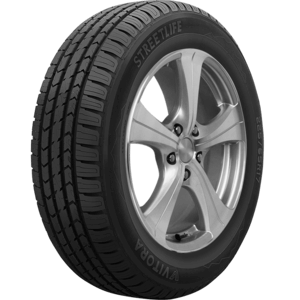 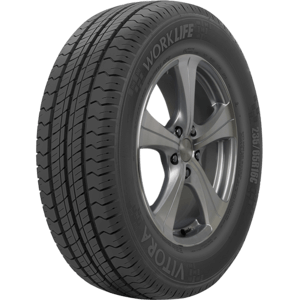 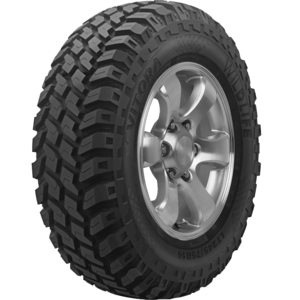 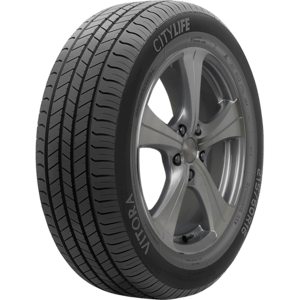 Whether you are looking for Vitora Tyres Passenger, High Performance, Ultra Low Profile, SUV, 4x4, Light Truck (LT) or Commercial tyres the team at Tyrepower Hoppers Crossing can assist you in choosing the right Vitora Tyres for your vehicle and driving style at the right price as they have for many years for all walks of customers around Melbourne. 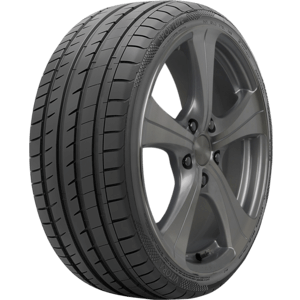 Call us now on: (03) 8368 2366 to make a booking or enquiry.